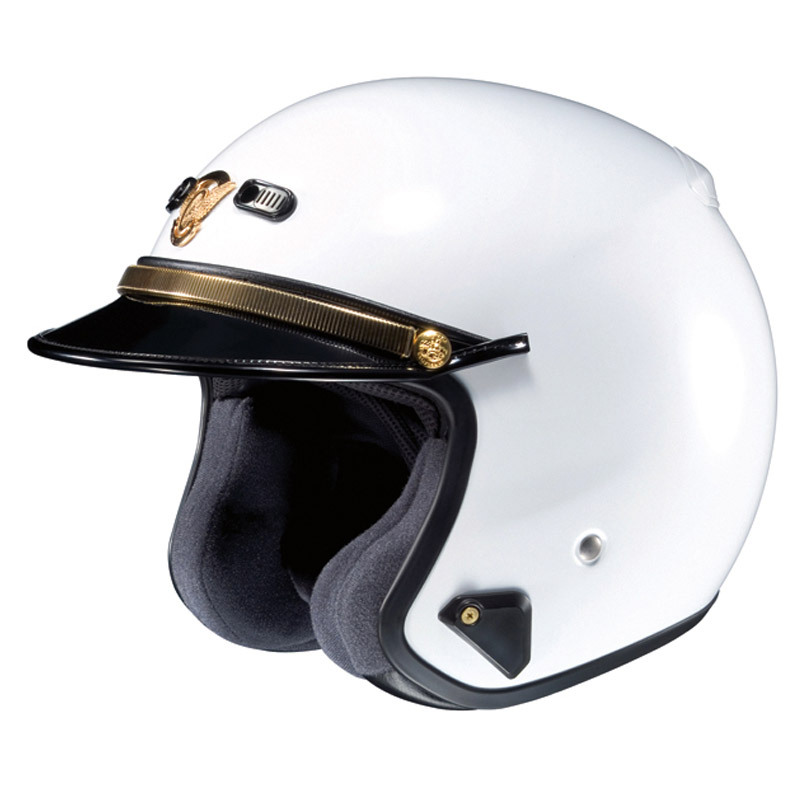 RJ-Platinum R - Blue Max Lighting & Emergency Equipment Ltd. 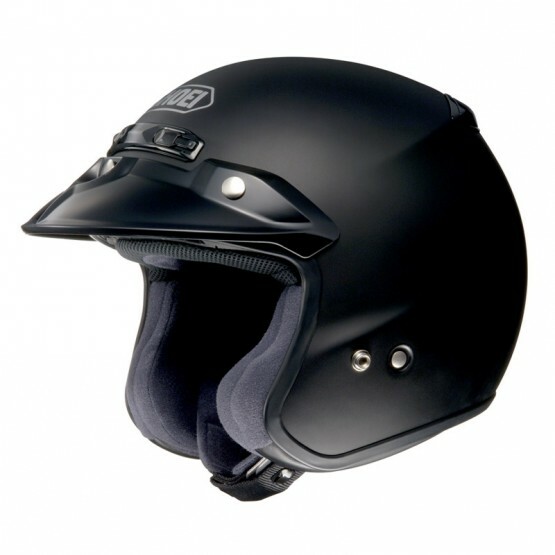 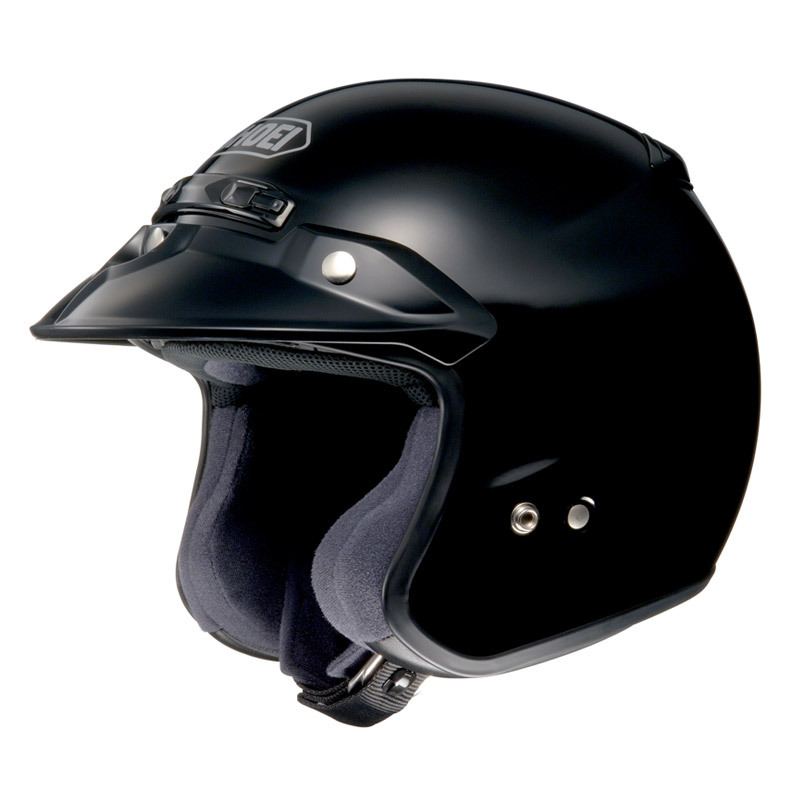 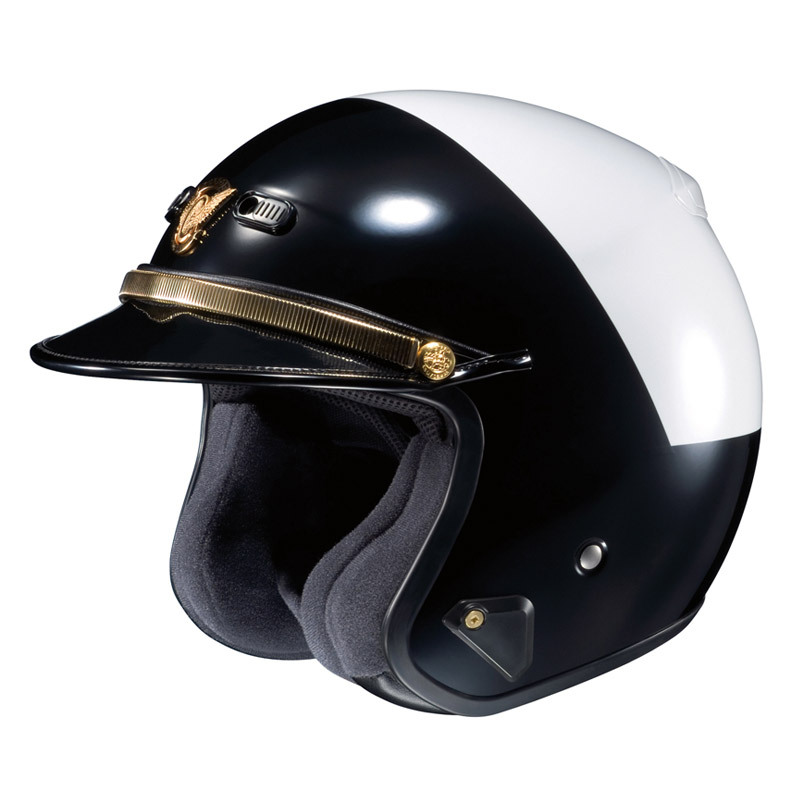 The RJ Platinum-R establishes a higher standard for what an open-face helmet should be. 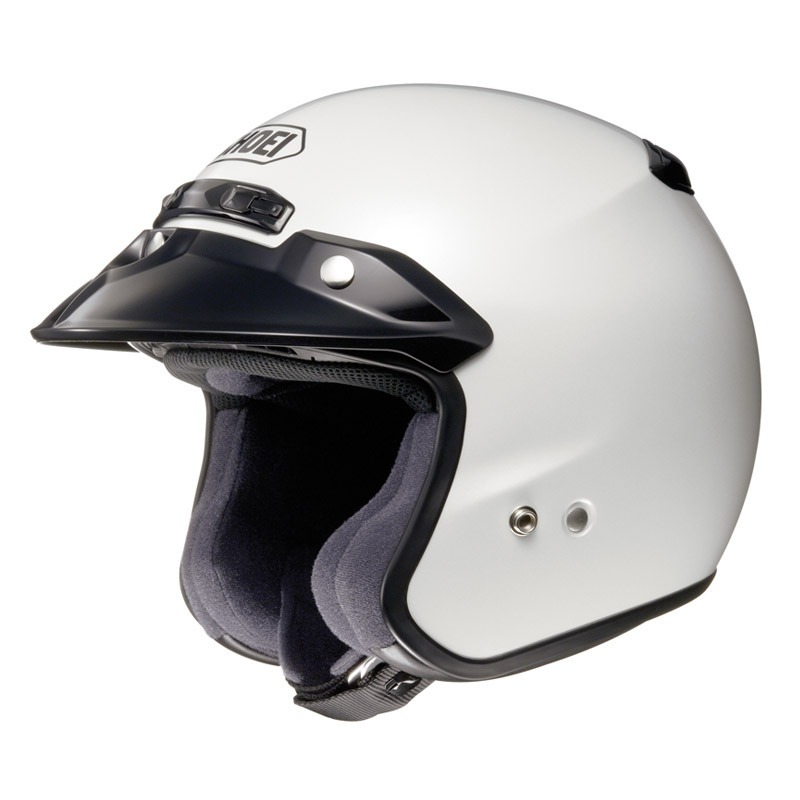 Contemporary styling along with an improved and adjustable fit, a fully removable and washable interior, enhanced ventilation performance, and a remarkably quiet riding experience endow the RJ Platinum-R with an elevated level of excellence. 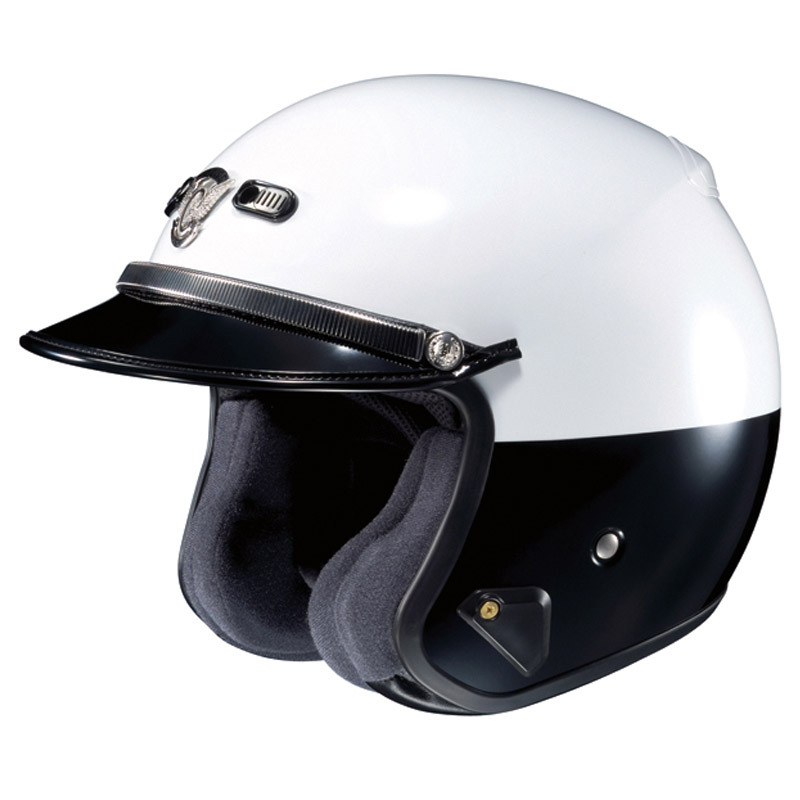 Combined with SHOEI’s heritage of fine craftsmanship and benchmark safety technology, you’re left with the world’s premier open-face helmet—the RJ Platinum-R.